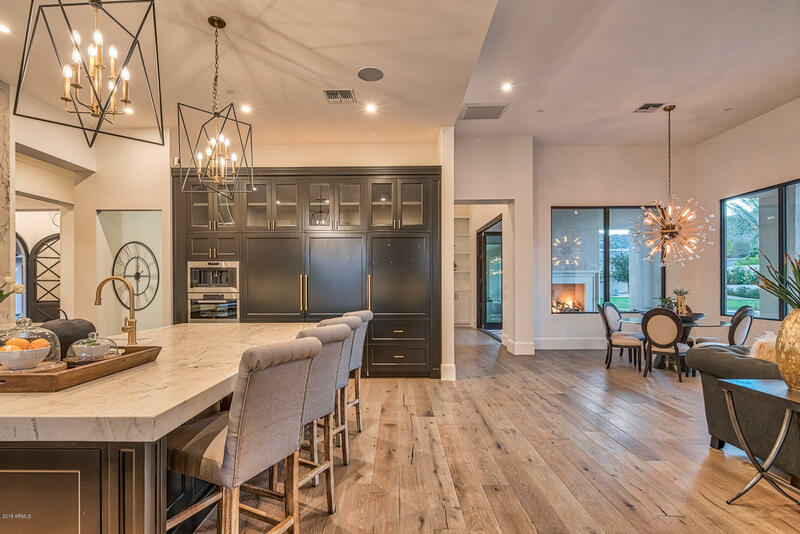 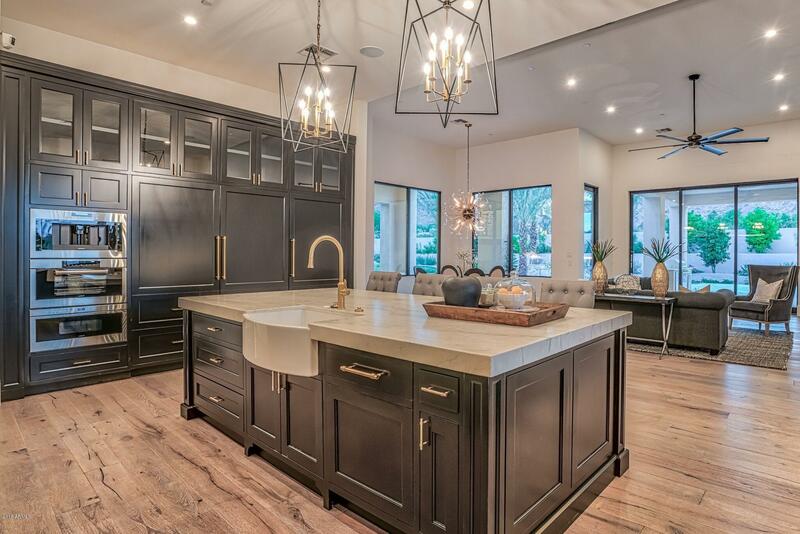 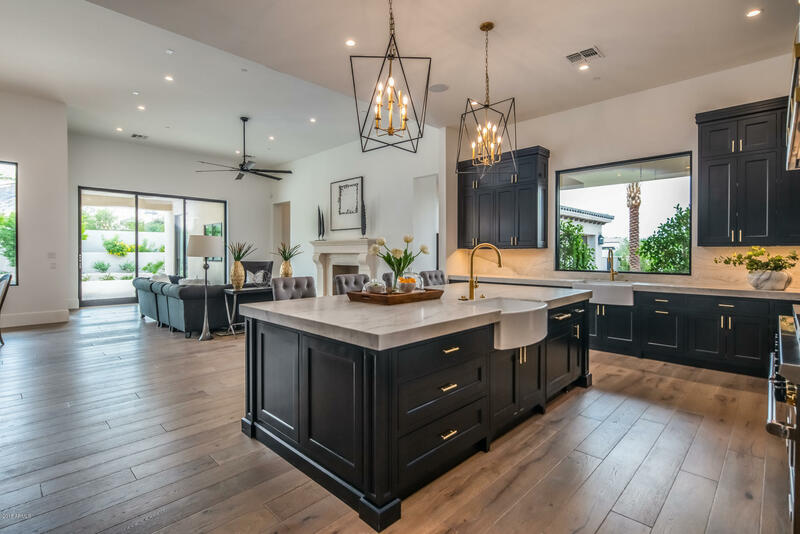 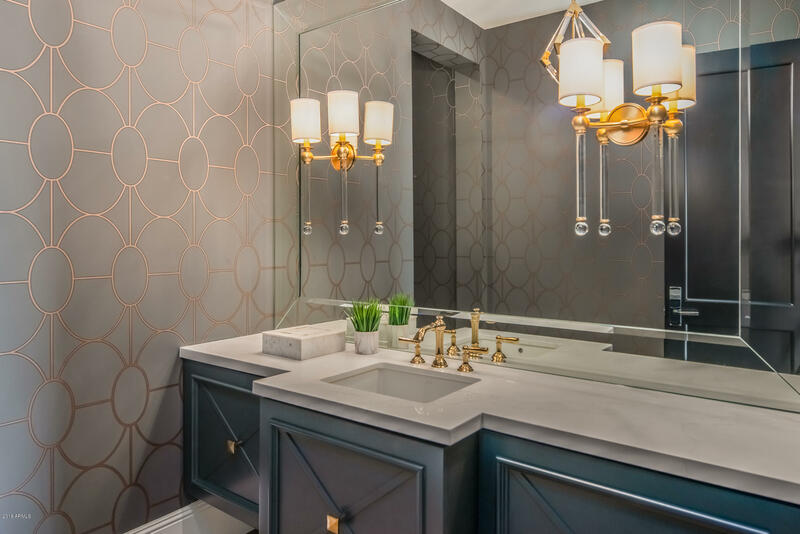 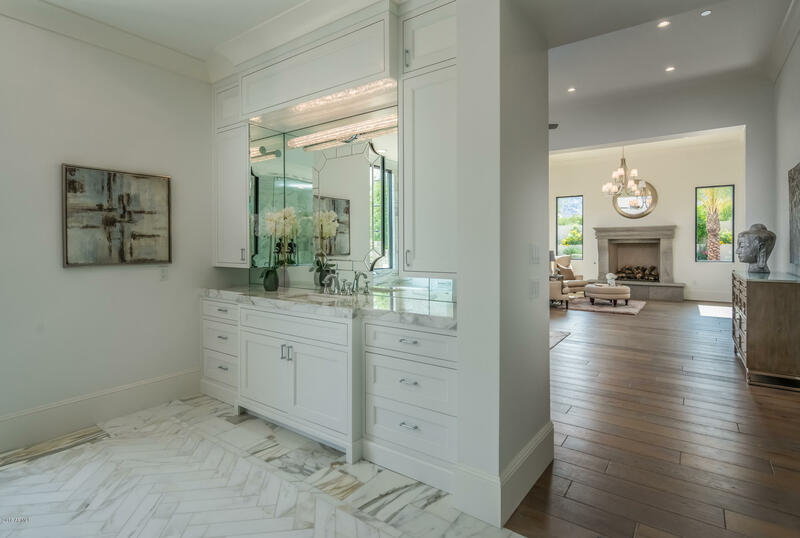 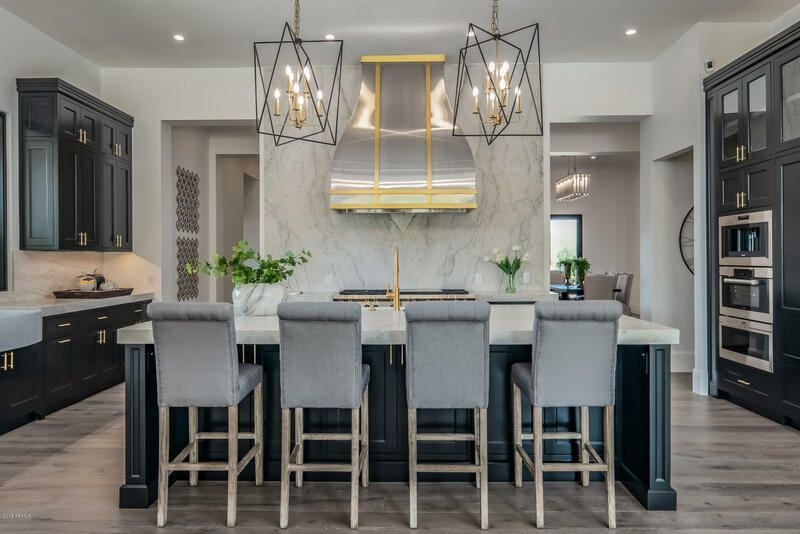 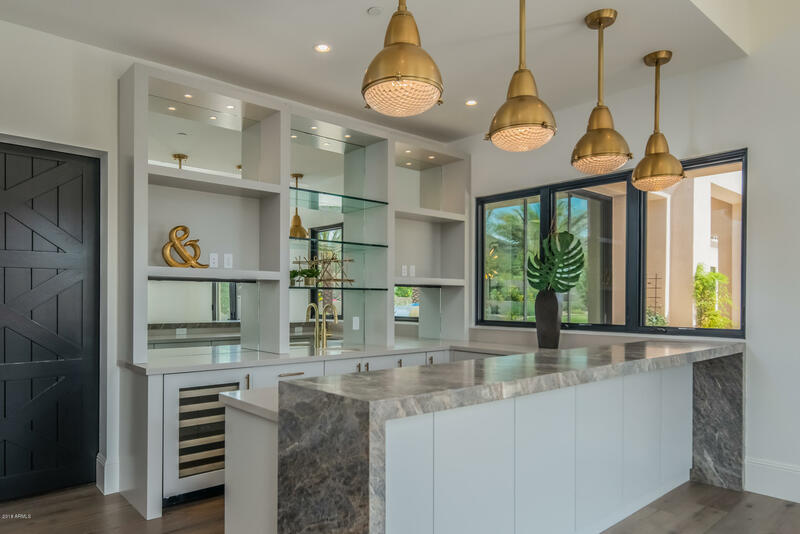 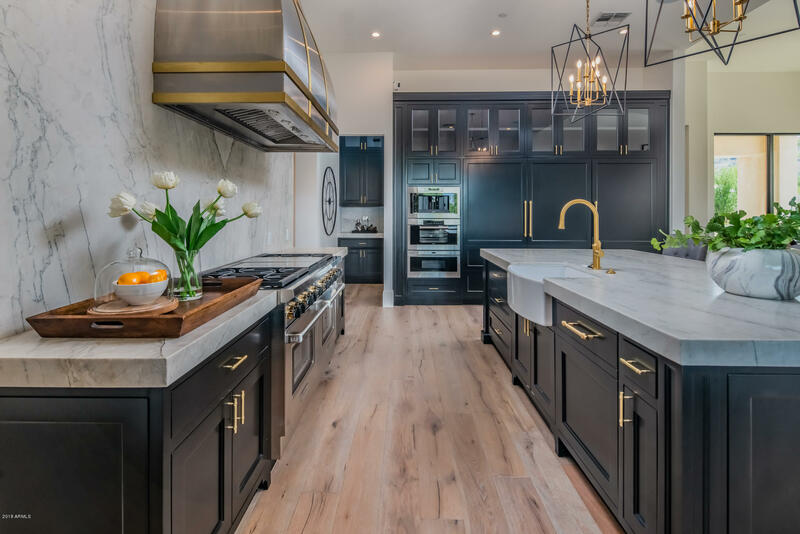 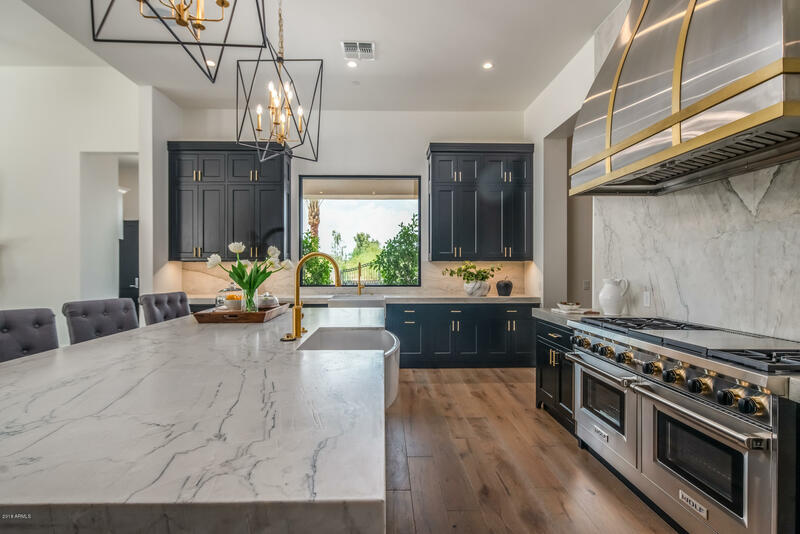 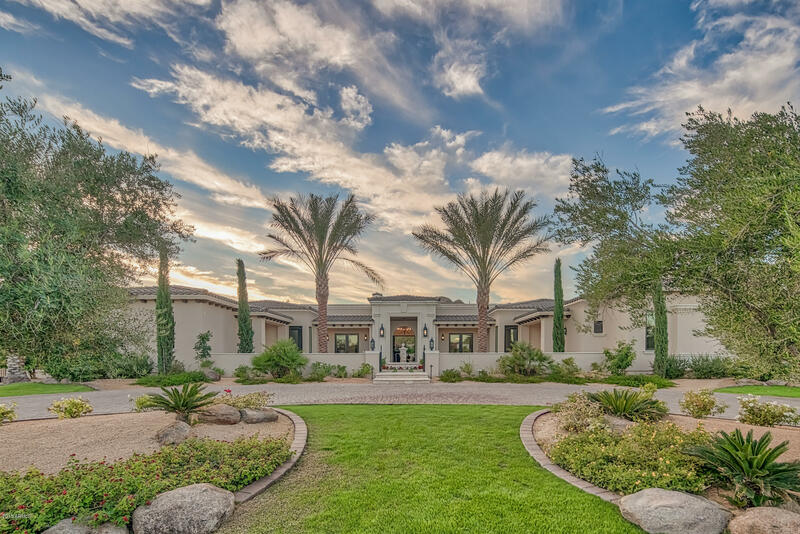 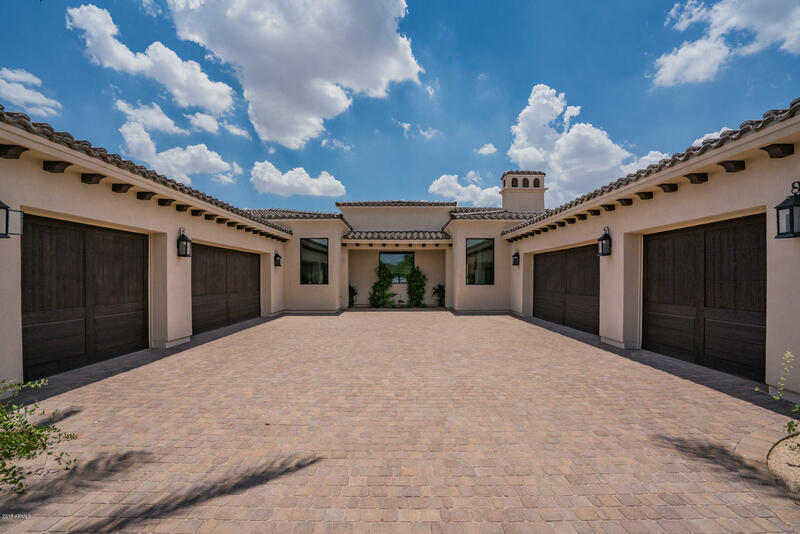 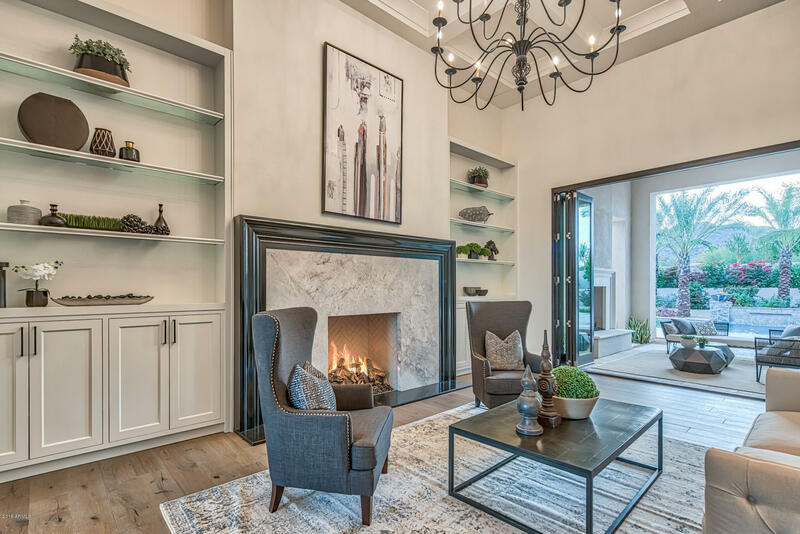 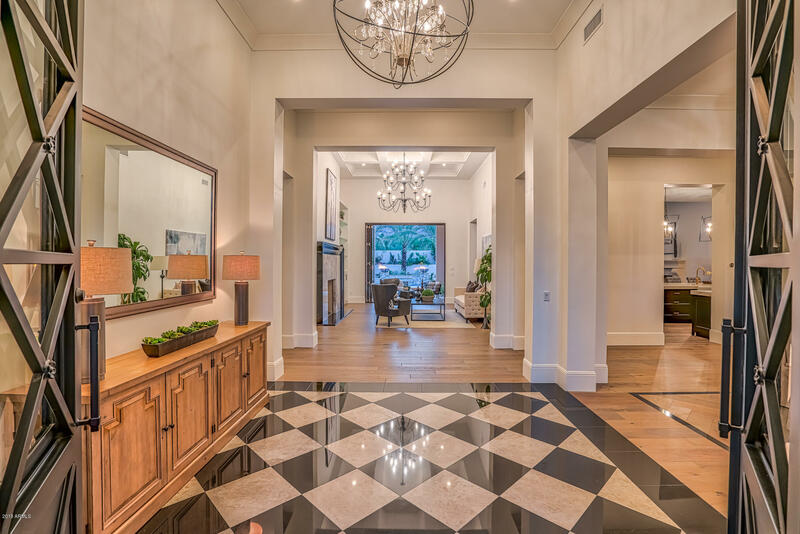 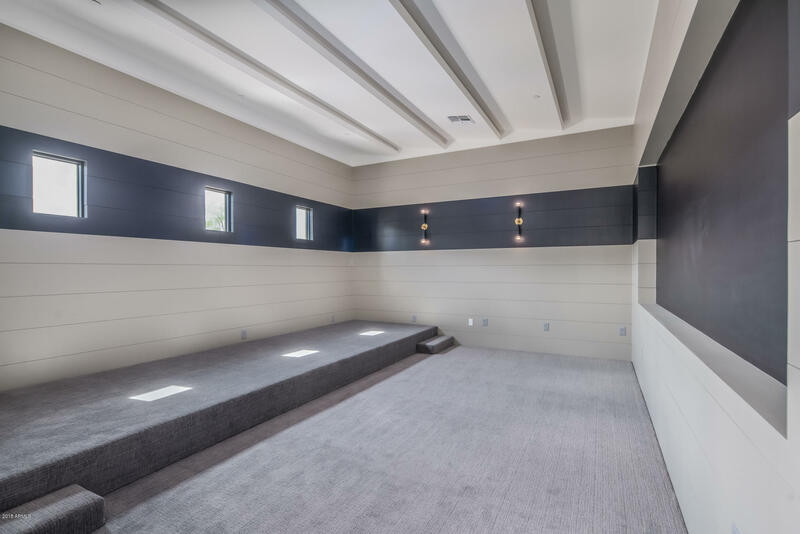 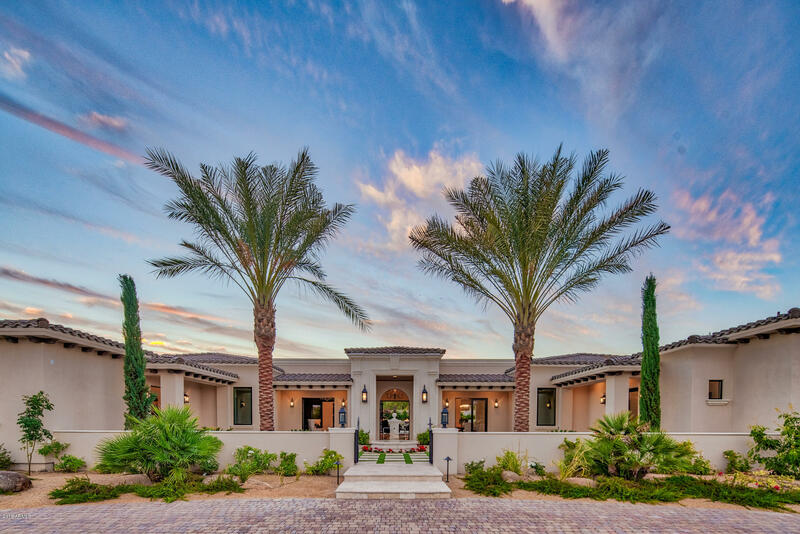 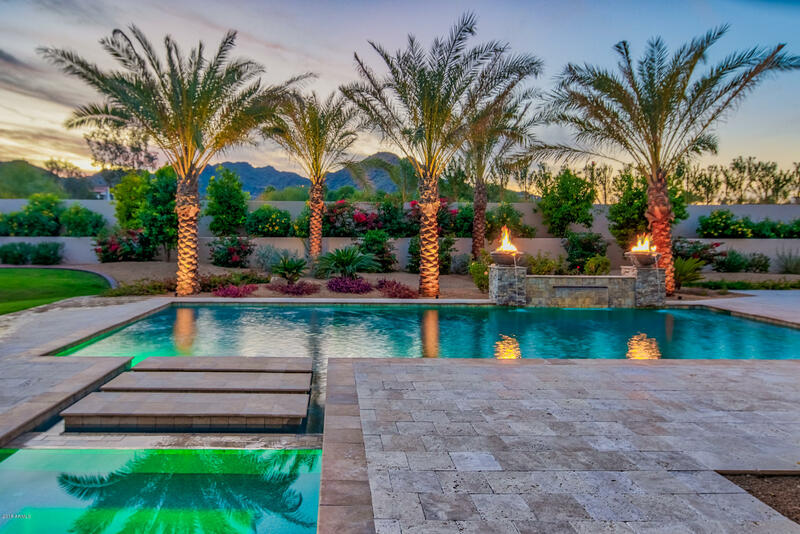 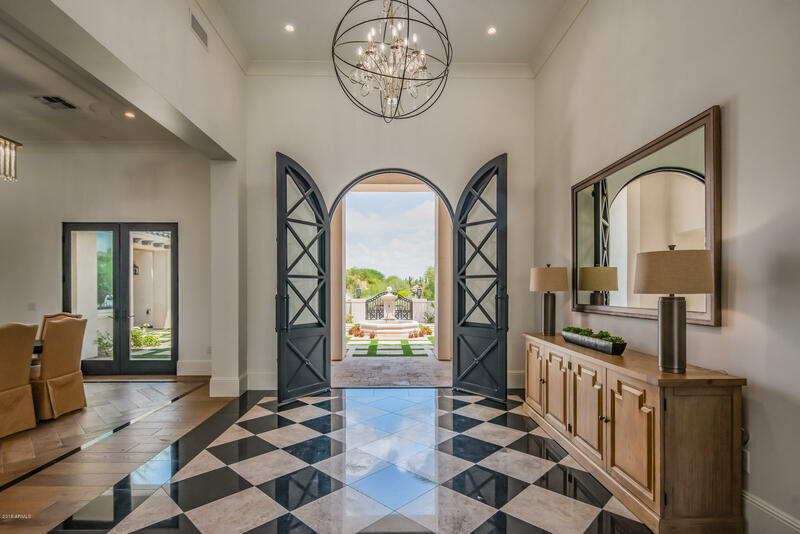 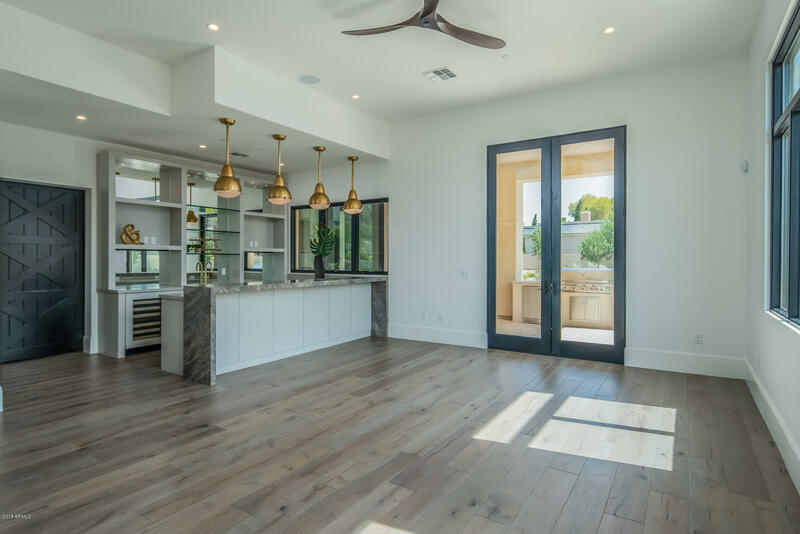 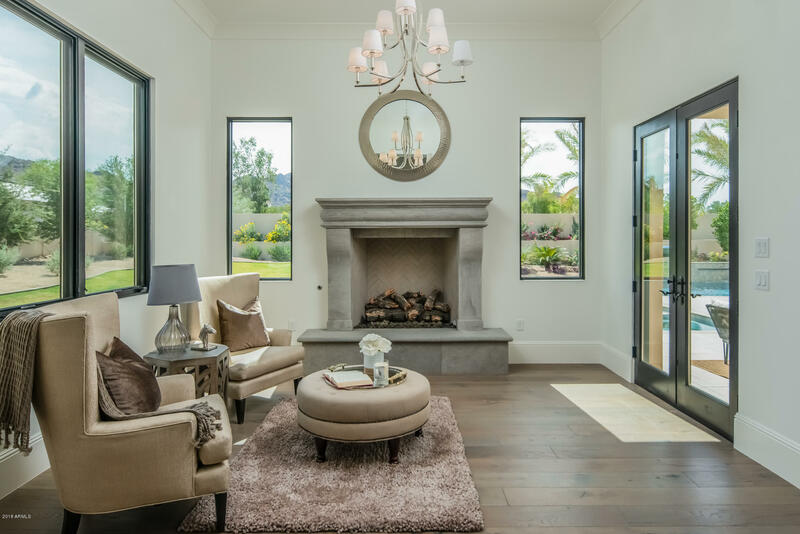 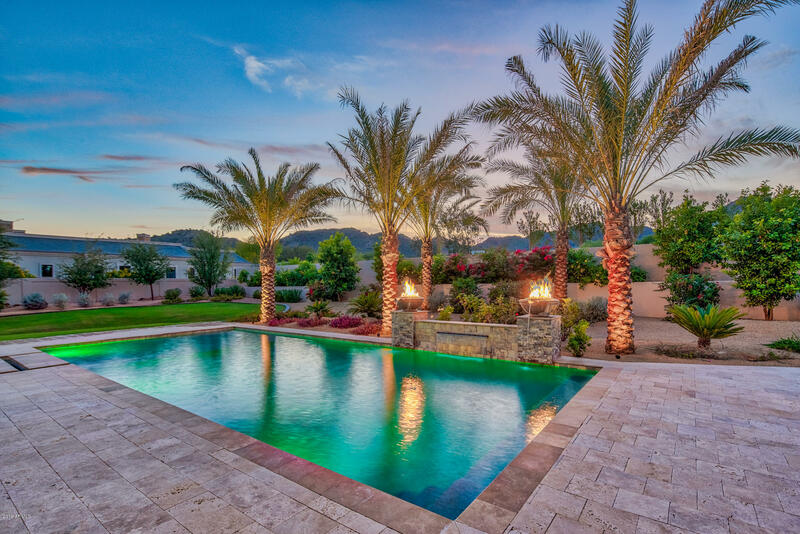 This newly constructed 8255 SQ FT Norton Luxury Home is situated in a secluded Paradise Valley neighborhood and offers unparalleled style, sophistication and attention to detail. 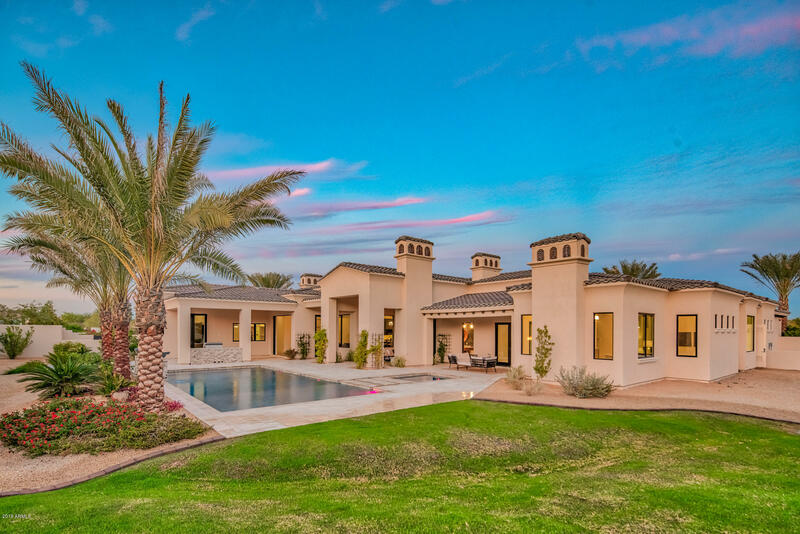 The highlights include: A dramatic yet charming courtyard, chefs dream kitchen, game room, theatre, dining with 1400 bottle wine room and gorgeous master retreat with exercise room.Completing the picture, an attached guest house, 6 car gated garage and beautifully designed backyard with pool, spa and outdoor fireplace. 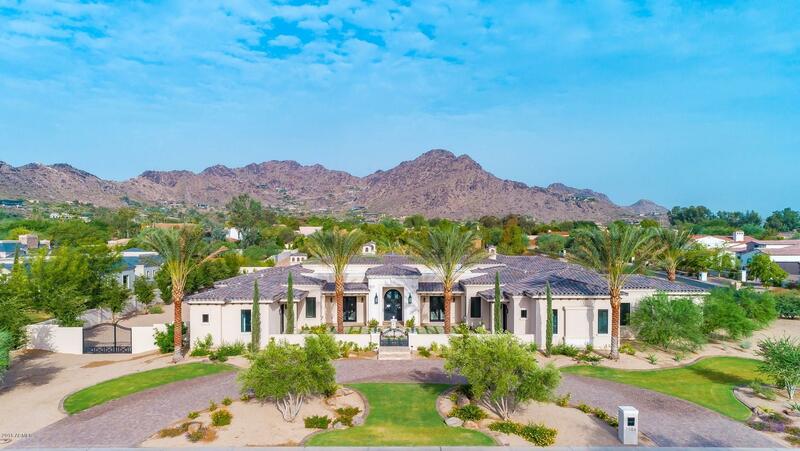 Designed to capture the stunning Mummy Mountain views and sunsets this is a wonderful opportunity not to be missed.